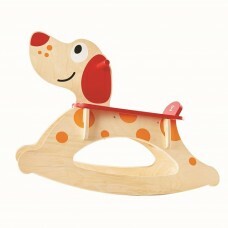 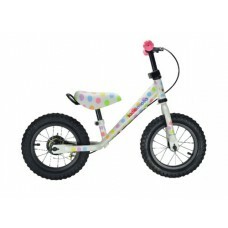 One of our all time favourites the Pastel Dotty never loses its appeal, every little one falls in lo.. 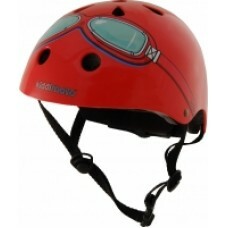 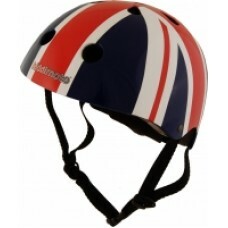 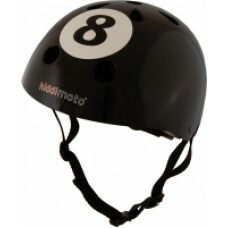 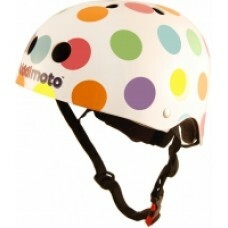 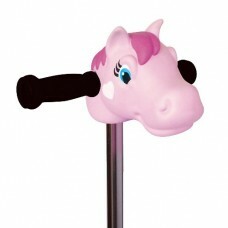 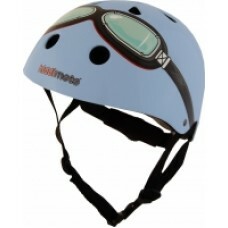 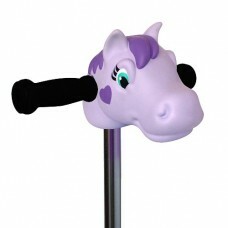 Check out this fantastic range of funky and cool children's cycle helmets. 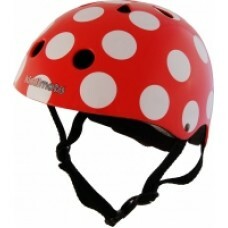 These bike helmets.. 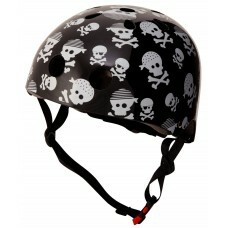 Check out this fantastic range of funky and cool children's cycle helmets. 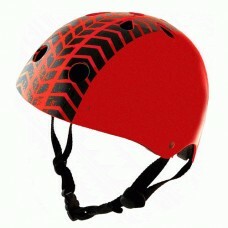 These bike helmets for.. 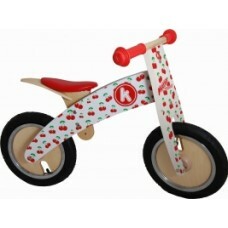 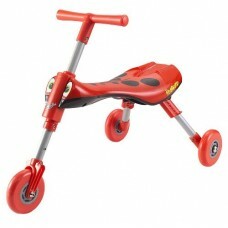 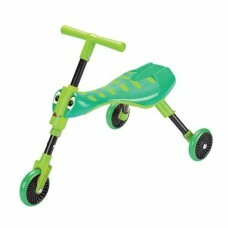 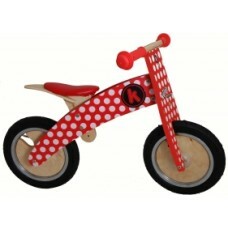 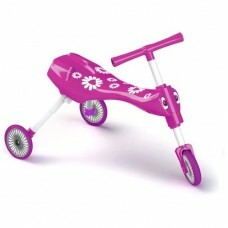 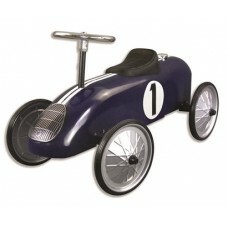 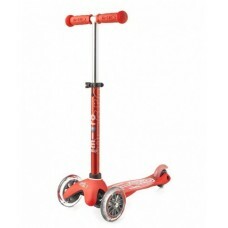 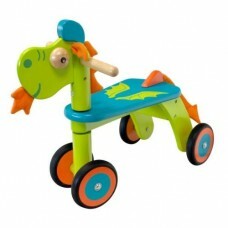 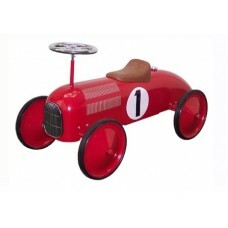 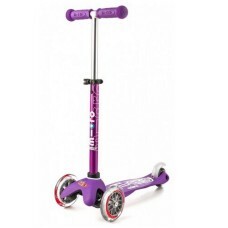 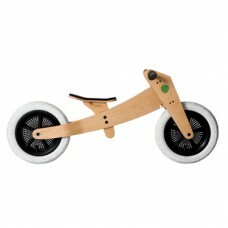 The perfectly formed and simply designed Kurve are the new range of balance bikes from Kiddimoto. 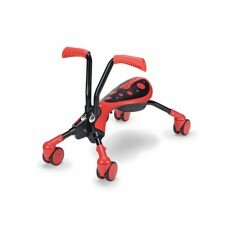 ..
Get ready to rock the day away with this adorable rocker puppy! 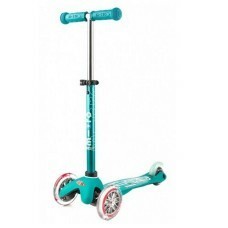 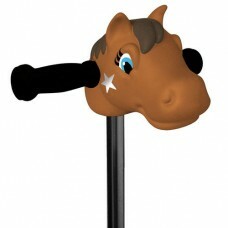 Super special Limited Edition Rocke..
What a cool ride on! 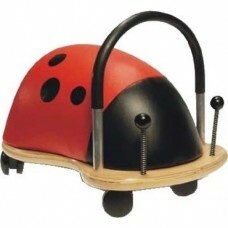 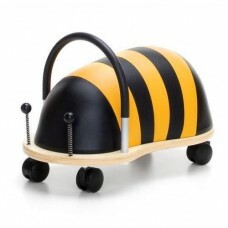 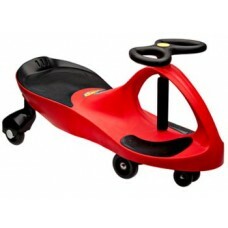 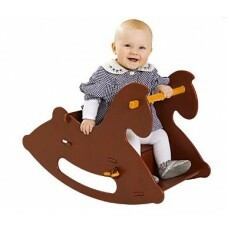 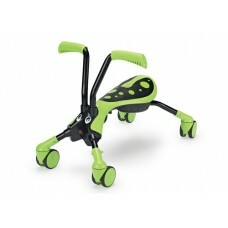 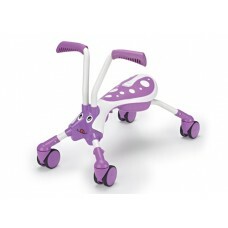 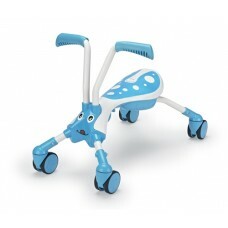 The Mookie Scuttle Bug is a revolutionary foot to floor ride-on. 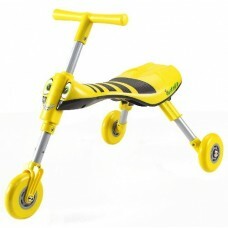 It is a l..
Not for Delivery by Australia Post - Street Address required for courier delivery Eurotrike desig..
Just like the real thing. 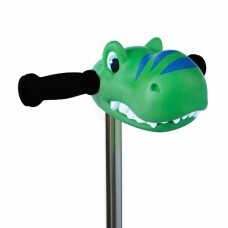 Designed for kids to help in the yard. 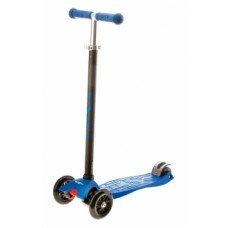 Includes a metal tray and fra..
A roll anywhere ride on. 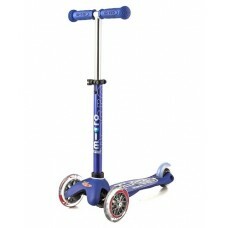 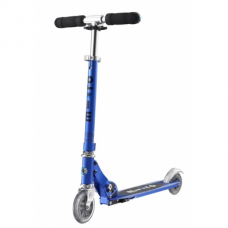 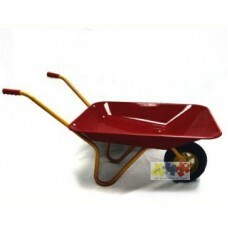 Omnidirectional and carries up to 120kg. 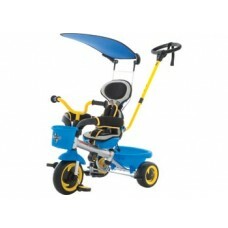 Easy clean coloured vinyl Mult..